Kigoma Boy - One Day (Answer Cover). SONG : One Day (Answer Cover).
" 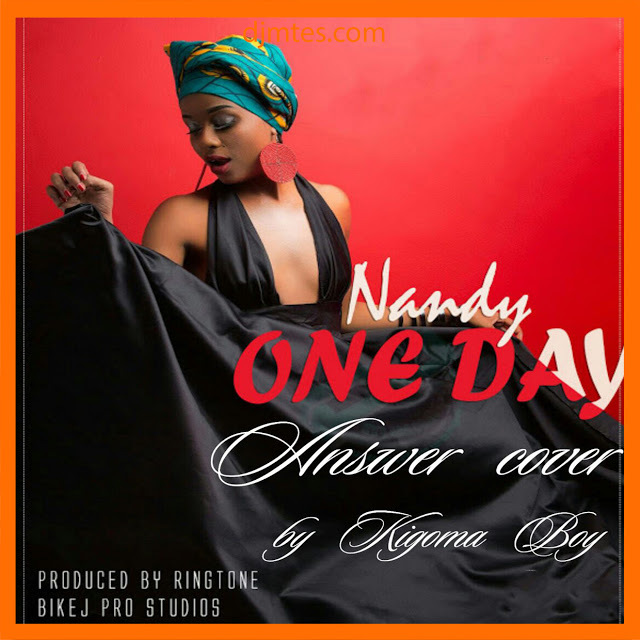 Kigoma Boy - One Day (Answer Cover) - AUDIO DOWNLOAD"